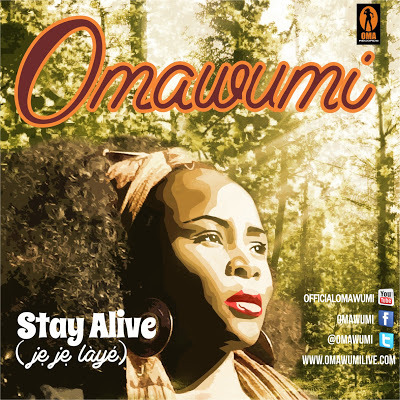 Much anticipated single from amazing singer Omawumi, here’s Stay Alive (Jeje Laye) fresh off Oma Records studios. Just the perfect music for the season, to my understanding the video is ready. 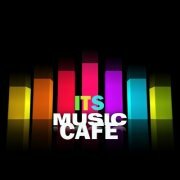 Press Play & Share Your Thoughts! !